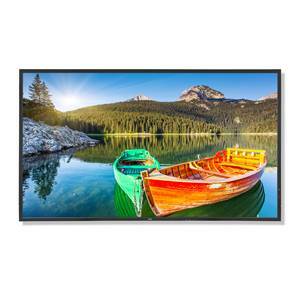 The Reference MultiSync® P801 is the flagship model in the new P Series range, giving the ultimate size and quality image for content that will capture the imagination and attention of your visitors. 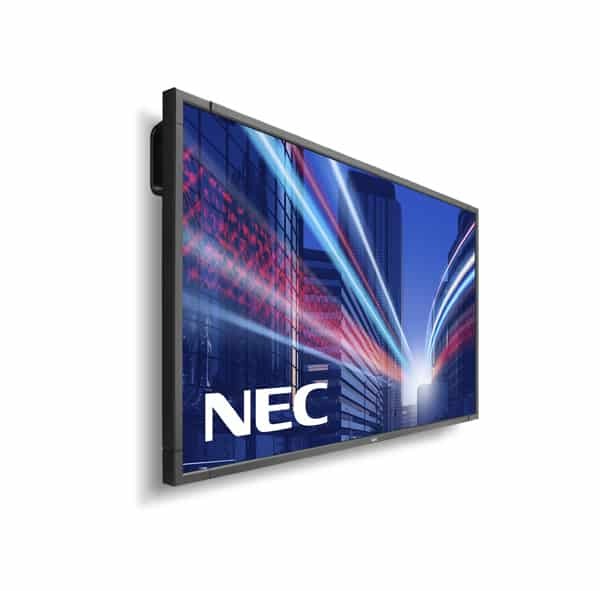 The display can be pre-configured before it is installed via our innovative new Android App and NFC sensor offer saving installation time and cost. 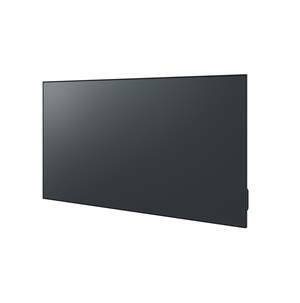 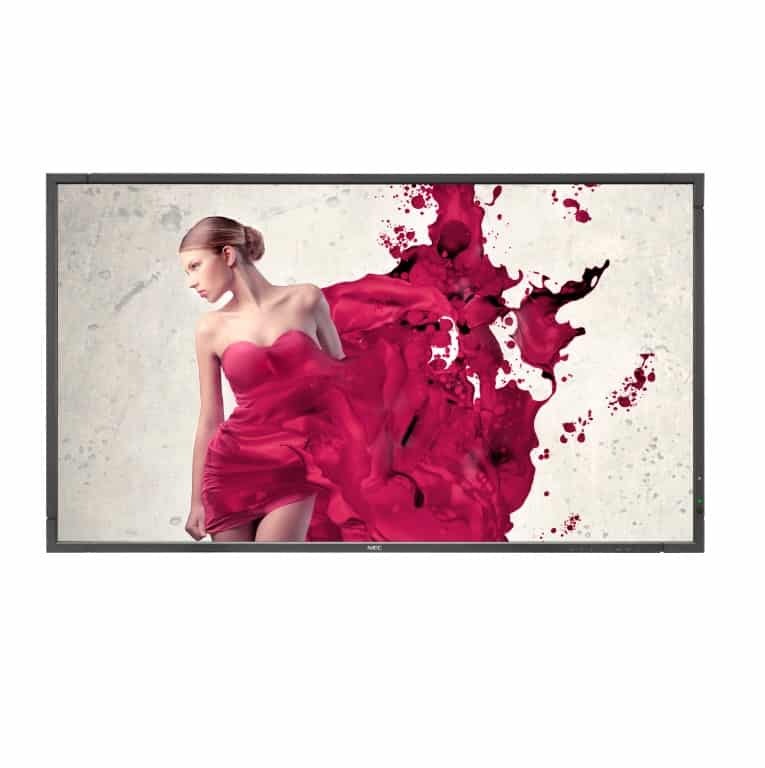 A focus is also placed on reducing power consumption and lowering running costs with the LED backlighting and Human Sensor which can manage the power of the display depending upon viewer proximity.This display is ideal for any heavy duty application from retail to control rooms or as a projector replacement in high brightness meeting rooms and can be combined with an integrated OPS WiDi.